UnicaZürn’s performance at Café OTO saw the core duo of DAVID KNIGHT & STEPHEN THROWER joined by DANIELLE DAX (vocals) and DAVID J. SMITH (percussion). DANIELLE DAX – singer, songwriter, multi-instrumentalist and mixed-media artist – sang ‘Jack Sorrow’ on the first UnicaZürn LP, ‘Temporal Bends’. Her artworks are featured on the covers of the first UnicaZürn CD, ‘Temporal Bends’ and their recent cassette-only release for the Tapeworm label, ‘Omegapavilion’. This performance will mark her return to live vocals after a decade’s absence. DAVID J. SMITH is a founder member of the progressive art-rock groups GUAPO and STARGARZER’S ASSISTANT (the latter also featuring David Knight), and percussionist with Stephen Thrower’s group CYCLOBE. UnicaZürn emerged in 2009 from the belly of a live-improv’ beast called The Amal Gamal Ensemble. David Knight and Stephen Thrower have worked with the Ensemble since its inception in 2001. 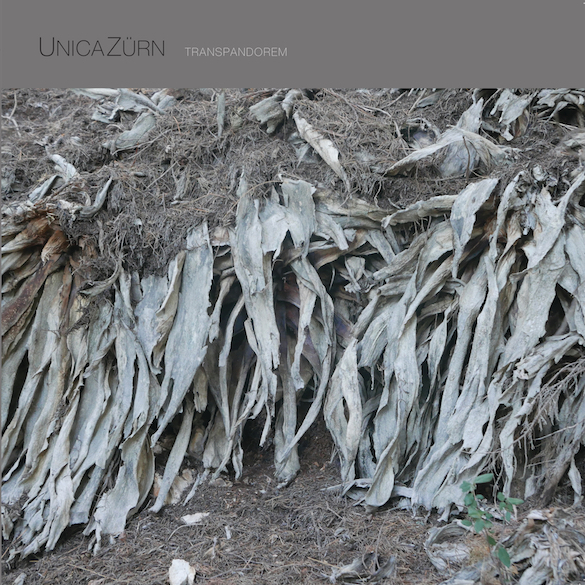 UnicaZürn music also has its roots in free improvisation, but the results are then burnished and restructured with intensive studio sculpting. Charles Bullen was a member of timeless pre/post-everything trio This Heat. He grew up in Liverpool and after moving to London in the early 70’s he formed the improvising duo Dolphin Logic with Charles Hayward, which later, with the addition of “non-musician” Gareth Williams, became This Heat. After releasing two seminal albums the band split in 1982 and Bullen made an album the following year under the name Lifetones focusing on repetition and a more syncopated dub influenced sound. Earlier this year, after a series of re-issues on Light In The Attic Records, Bullen and Hayward formed This Is Not This Heat, a group assembled to realise and re-imagine the music of This Heat with several musical luminaries from the London experimental music world including Daniel O’Sullivan, Alex Ward, James Sedwards, Alexis Taylor, Frank Byng, John Edwards and Oren Marshall.